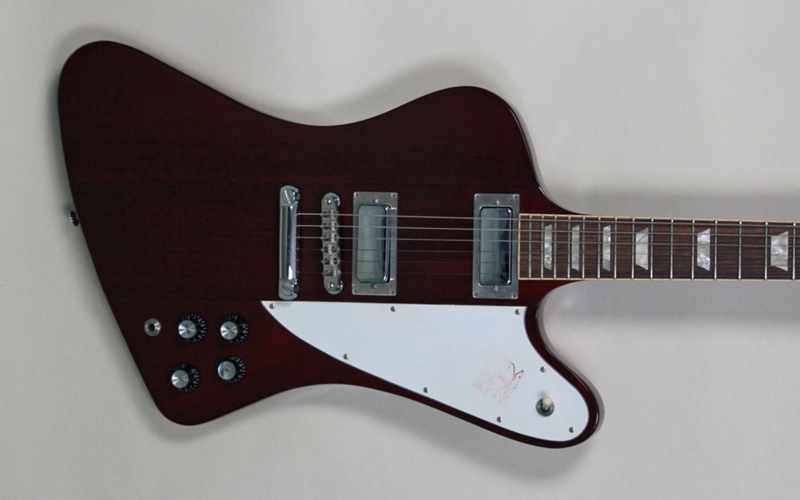 Great playing and looking Gibson Firebird in the hard to find deep cherry finish. 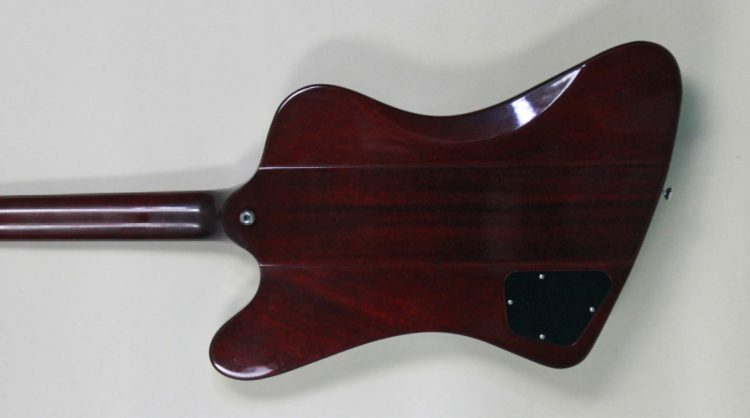 The guitar has no breaks or repairs and has the banjo tuners like Firebirds should. The finish has aged nicely with some crazing and checking to the nitro. 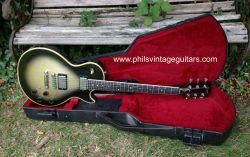 Comes with its Gibson hard shell case.